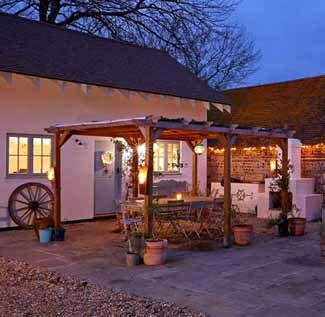 The Firle Estate is home to a wide range of accommodation for parties of any size. Whether here for a wedding, corporate event or just for the weekend, there are options to suit every need. 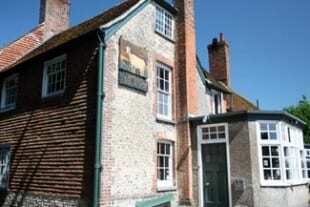 Within Firle itself, the popular Ram Inn is open throughout the year offering guests award-winning food and accommodation. 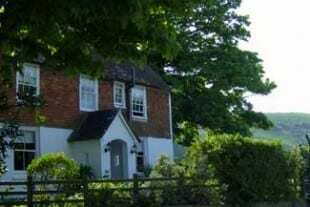 Rooms are also available at several local hotels, b&bs and self-catering facilities, all within easy reach. 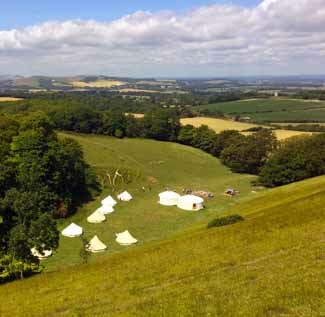 In the summer the Firle Camp Site offers a range of tent pitches and facilities. 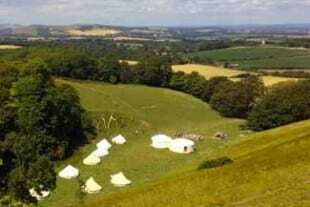 Luxury glamping experiences within comfortable bell tents are also available in the secluded folds of The South Downs. 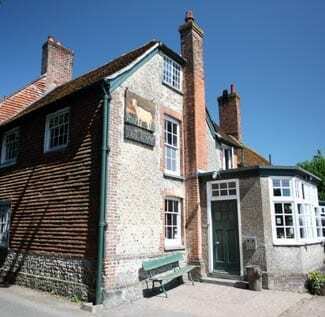 The Ram Inn has been part of the village of Firle for over 500 years. A warm and friendly atmosphere, exquisite food and wide selection of wines, beers and ales await all visitors to this well known local. 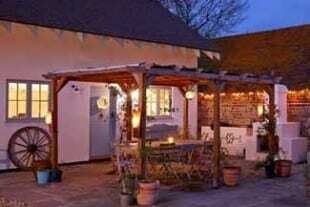 Should you be spending longer here, The Ram Inn has several rooms available for bed-and-breakfast. 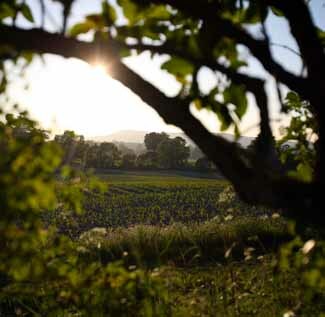 Located on the secluded Old Coach Road a byway that runs the length of the estate, Bo-Peep Farmhouse offers guests a a warm welcome in spectacular surroundings. 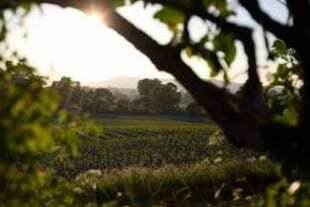 It’s the perfect place from which to walk, cycle or explore the local area. Easy to find, yet sheltered by the South Downs, Firle Campsite is open in the summer months for a range of camping requirements. Please visit the website for more information. 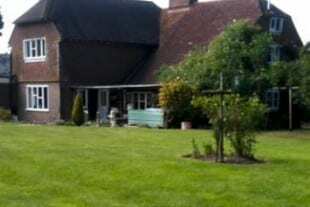 Luxury camping in available within a secluded combe under Firle Beacon in the summer months. 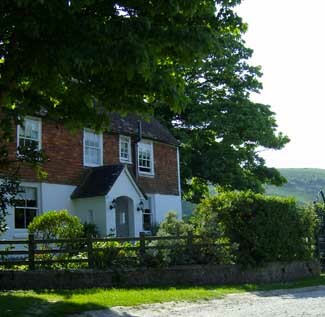 It offers outstanding views across The South Downs, comfortable bell tents, communal yurts and excellent facilities. 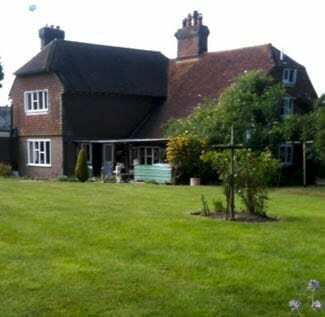 Originally built in 1744, Dairy Farmhouse is conveniently located next to the Park at Firle Place. With a communal living area, kitchen and garden the guest house offers large luxurious rooms as well as a paddock for tents.